Say good-bye to flowery, empty language. 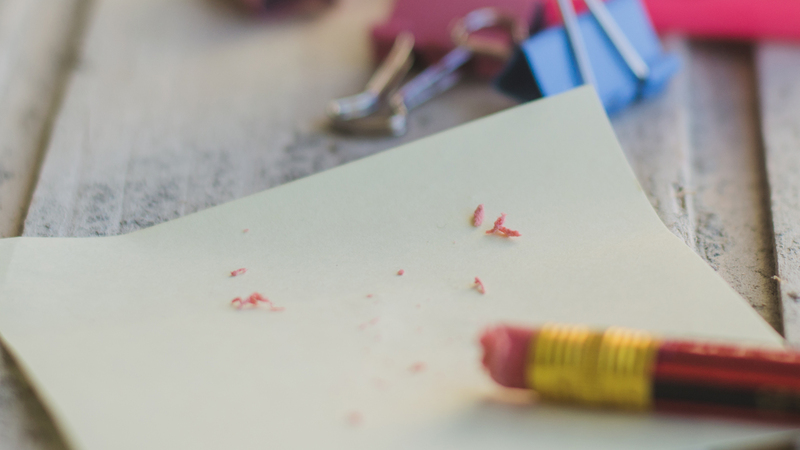 Spring may bring flowers, but your resume should be anything but flowery. Instead, the language you use on your resume must be powerful and effective. 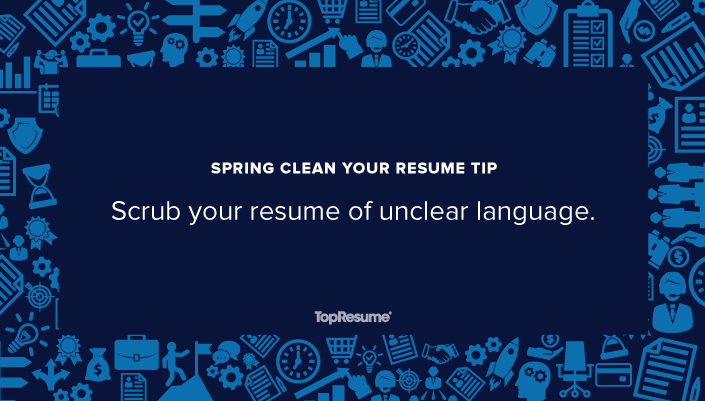 Clean up your resume this spring and ditch the words and phrases that aren’t getting you anywhere. Terms like “passionate,” “energetic,” and “strategic” may sound great, but in reality, they’re pretty empty. Remove the fluff and replace it with language that illustrates your value and strengthens you as a candidate. This also goes for weak action verbs. “Responsible for,” “managed,” “assisted with” — we’ve all heard them (and probably used them at some point). Swap out these vague and overused terms for something more specific; Stronger action verbs like “facilitated,” “developed,” and “implemented” will be much more impactful. Make sure your resume’s language is making the right impact. Get a free resume review today!